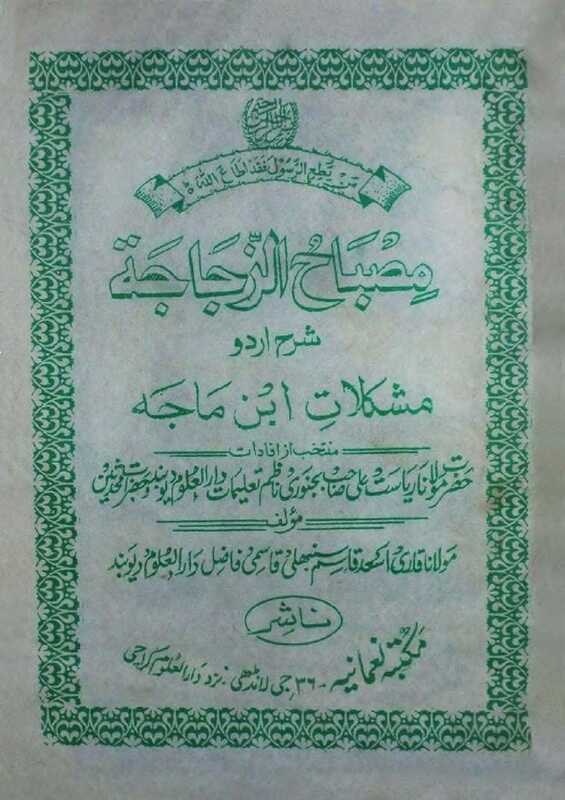 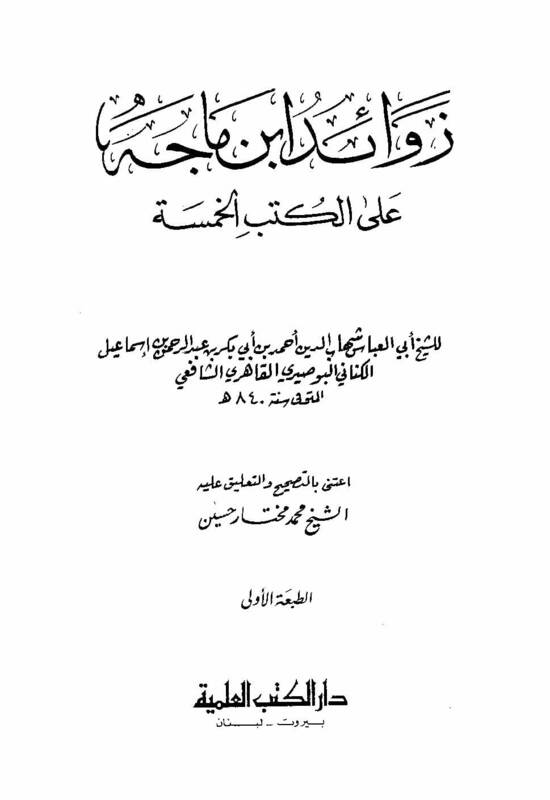 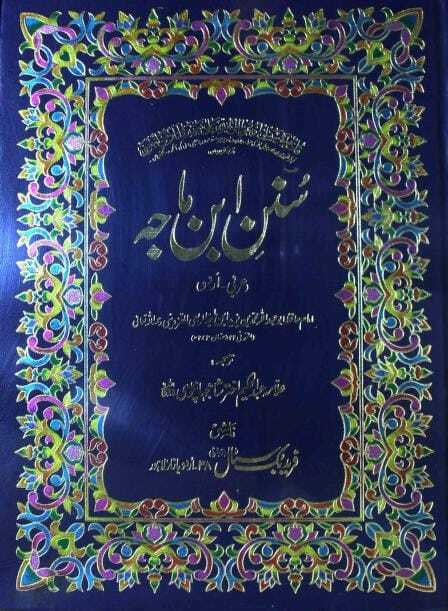 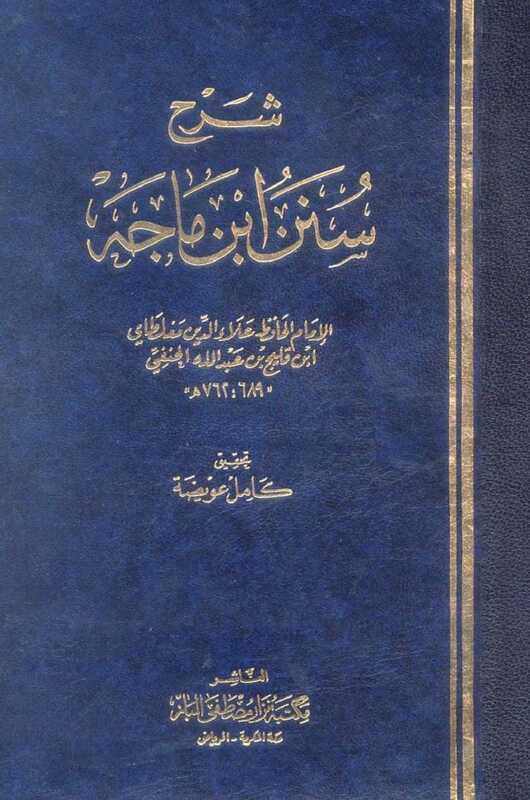 When Imam Ibn Majah showed his work to Imam Abu Zar'ah, the latter remarked: 'If this book reached the public, all or most of the existing Jawami would cease to be used. 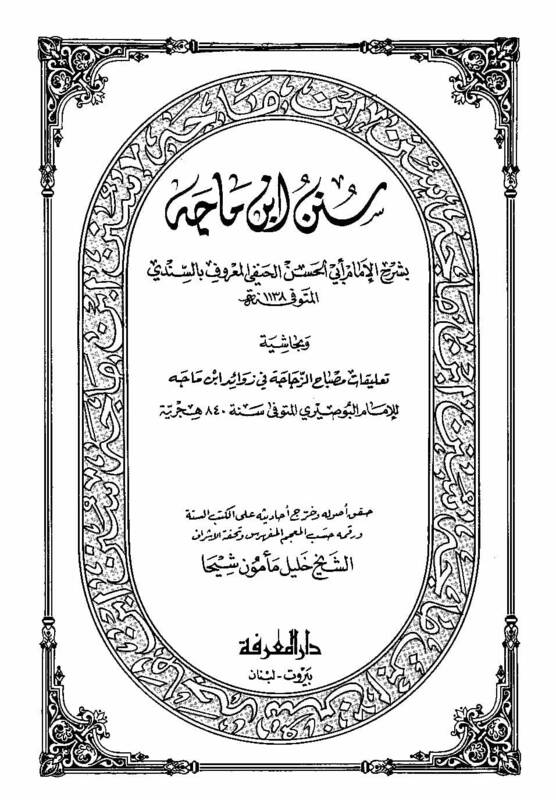 The words of Imam Abu Zar'ah proved be true to the last letter. 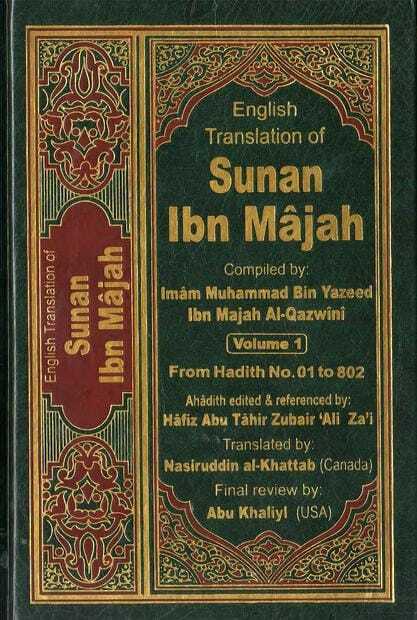 Several Jawami, Musnads and Sunan were eclipsed by Ibn Majah's Sunan.